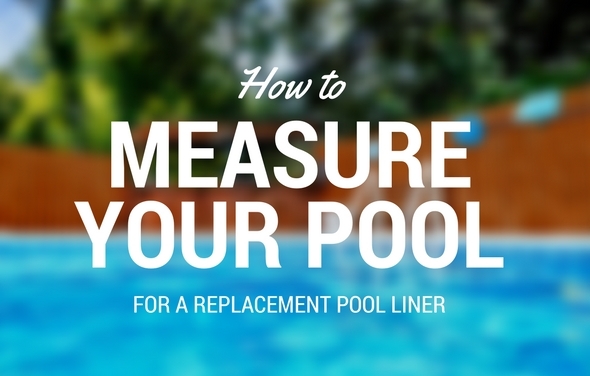 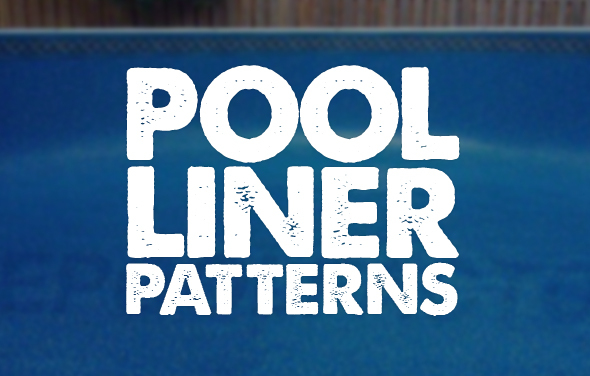 Our guide will make sure you properly measure your above ground pool for a replacement liner. 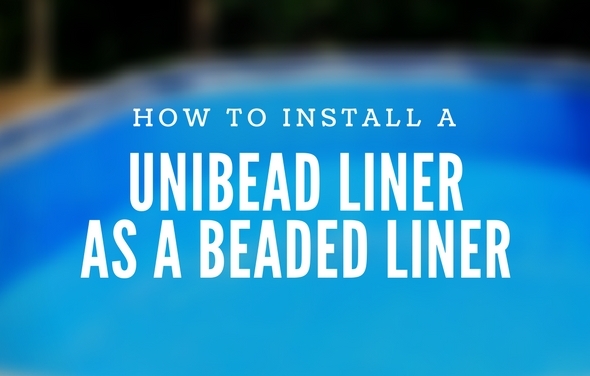 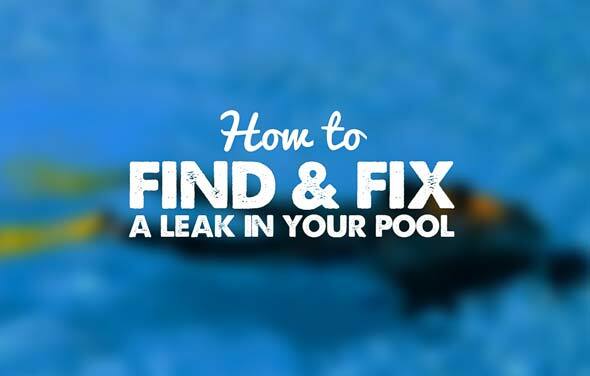 If you find a leak in your swimming pool, it is possible to fix the liner with a repair kit. 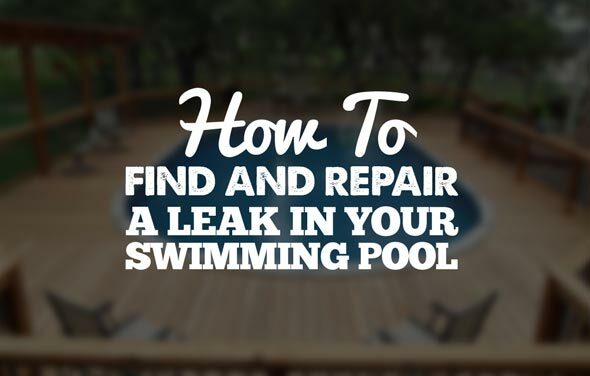 This way you will not have to buy a new one, saving you money. 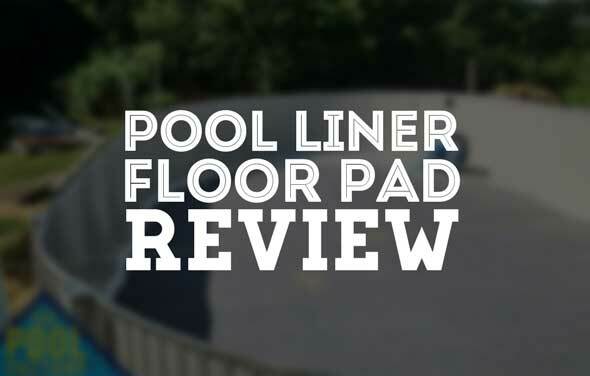 The following is a gallery of our pool liners installed in our customers swimming pools.